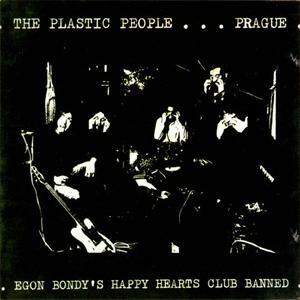 Egon Bondy's Happy Hearts Club Banned is not a 1974 take of The Beatles' Sgt. 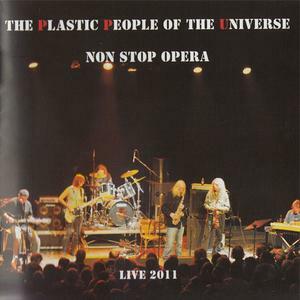 Pepper's Lonely Hearts Club Band but it is an album by The Plastic People Of The Universe. 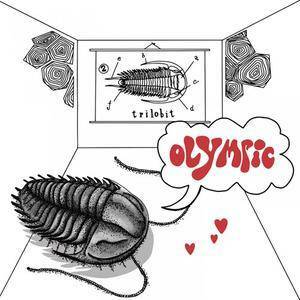 This is taken from the 1992 remaster, reissued by Globus International. To celebrate the 150th anniversary of Janáček’s birth, this Decca Collector Edition brings together most of the composer’s chamber works and solo pieces plus his most popular orchestral works and the magnificent Glagolitic Mass in a superb digital recording with Riccardo Chailly and Wiener Philharmoniker. The recordings of the solo works and chamber pieces feature one of the world’s most distinguished ensembles: the London Sinfonietta and David Atherton. Their recordings were originally released as a 5-LP set in 1981 and many of these performances have not been available for several years; many also make their first international appearance on CD. This set provides the listener with all the essential non-operatic Janáček in one convenient collection. 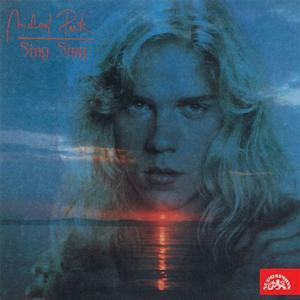 This is a 1990 hard rock/heavy metal album originally released as being by Michal Penk: Sing Sing, as Sing Sing was the name of his band and they were together as one. 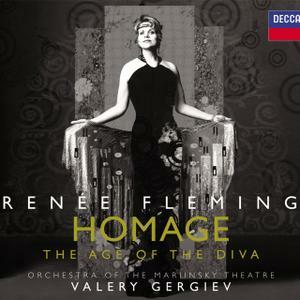 With this 2014 reissue by Supraphon, the title became Sing Sing. Michal Penk still remains a Czech vocalist and songwriter. 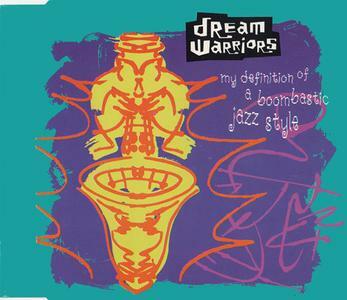 "My Definition Of A Boombastic Jazz Style" is the 1990 single by Canadian hip-hop duo Dream Warriors. This features three different mixes of the song play another song from their And Now The Legacy Begins CD, "U Never Know A Good Thing Till U Lose It". 4th & Broadway/Island are responsible for this. Raumklang Music released an album in 2015. 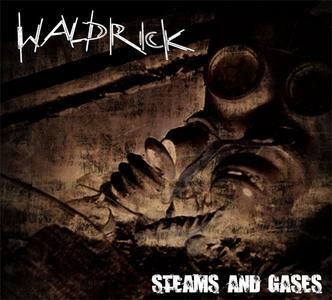 It was by Waldrick and it was entitled Steams And Gases. 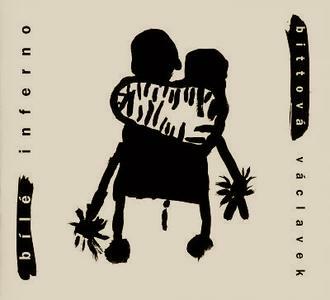 It consists of four mixes of the title track plus "Fukushima"
After a few years passed collaborating with drummer Pavel Fajt, Iva Bittová teamed up with Rale guitarist Vladimír Václavek to write and record the beautiful two-CD set Bílé Inferno (White Inferno). The singer remains true to her stripped-down aesthetics, keeping arrangements sparse, letting the songs show their power with as little embellishments as possible. 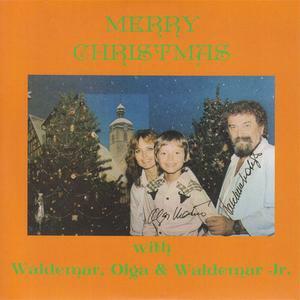 Merry Christmas is the 1990 Christmas album by Waldemar, Olga & Waldemar Jr., a Czech family who are husband, wife, and son. This was released by De-Mar Ent. The vulnerable young woman at the heart of Janacek's breakthrough opera is a signature role for the English soprano Amanda Roocroft. Here, in Stéphane Braunschweig's clear but deeply affecting production, she is partnered by the Slovak tenor Miroslav Dvorsky, as the man through whom she finds redemption, love and hope. The complex figure of the Kostelnicka becomes both tormentor and tormented in this fearless interpretation by the great dramatic soprano Deborah Polaski. Šárka, opus 51, is an opera in three acts by Zdeněk Fibich to a Czech libretto by Anežka Schulzová, his student and lover. Fibich composed the full score over the period of 8 September 1896 to 10 March 1897. Although Zdenek Fibich (1850-1900) was only 49 when he died he produced an enormous quantity of music including symphonies, symphonic poems, chamber music, liturgical music and piano pieces. 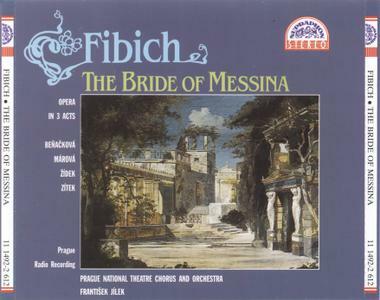 His most significant works, however, were his operas, in particular "Sarka" and "The Bride of Messina". 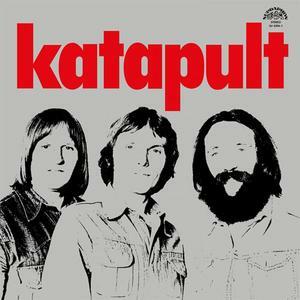 Katapult is the 1978 debut album by Czech rock band Katapult. This is from a remaster reissued in 2018 by Supraphon. 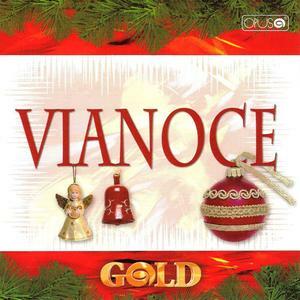 Vianoce Gold is a 2007 compilation of Christmas pop music made by Slovakian artists. This was released by Opus.